Helping Syrian refugees to build new lives in safety in Worcestershire. At Refugee Action, we’re proud that the UK is accepting up to 20,000 Syrian refugees by 2020. 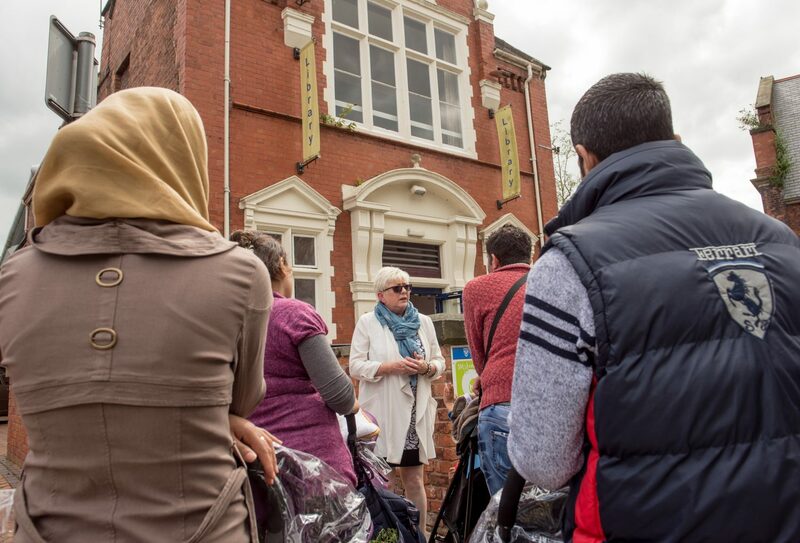 Our teams are helping the Syrian refugee families that are going to be living in Worcestershire to settle into their new lives and make connections with their new community so they can rebuild their lives in safety and peace. Syrian refugees from United Nations High Commissioner for Refugees (UNHCR) refugee camps who have been selected for the UK Government Syrian Vulnerable Persons Resettlement Scheme in Worcestershire.